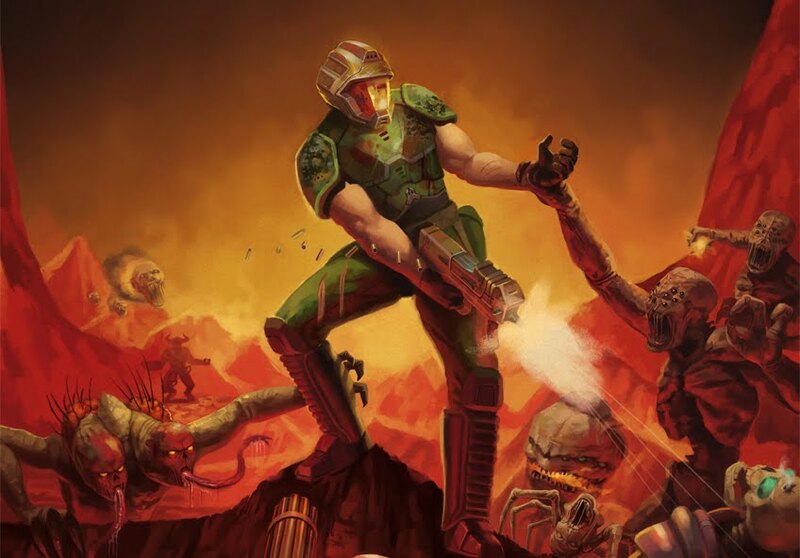 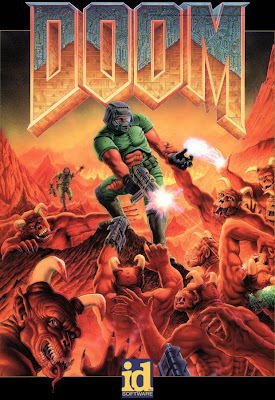 The classic box art of the original Doom gets one hell of a tribute. A tribute to the iconic art by the late great Don Ivan Punchatz that graced the box of the original Doom back in 1993, check out this awesome remake by Agent Scarlet. 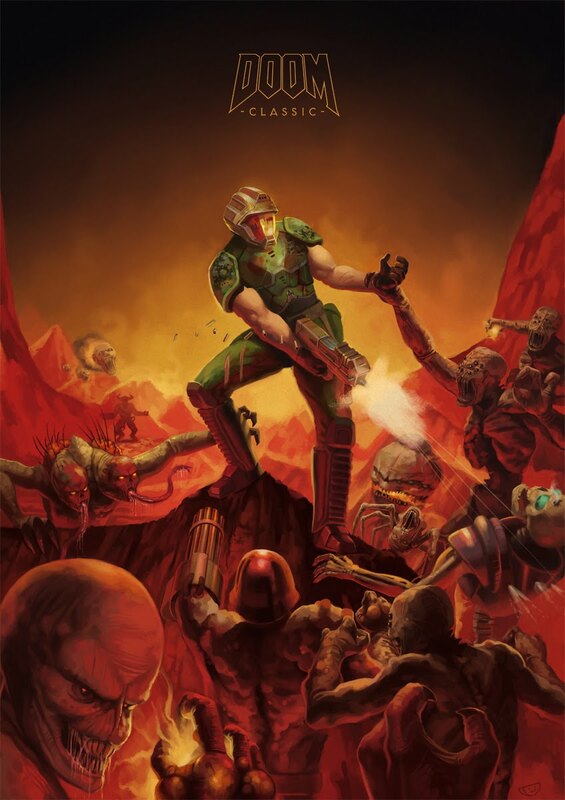 Here's the classic original for comparison.